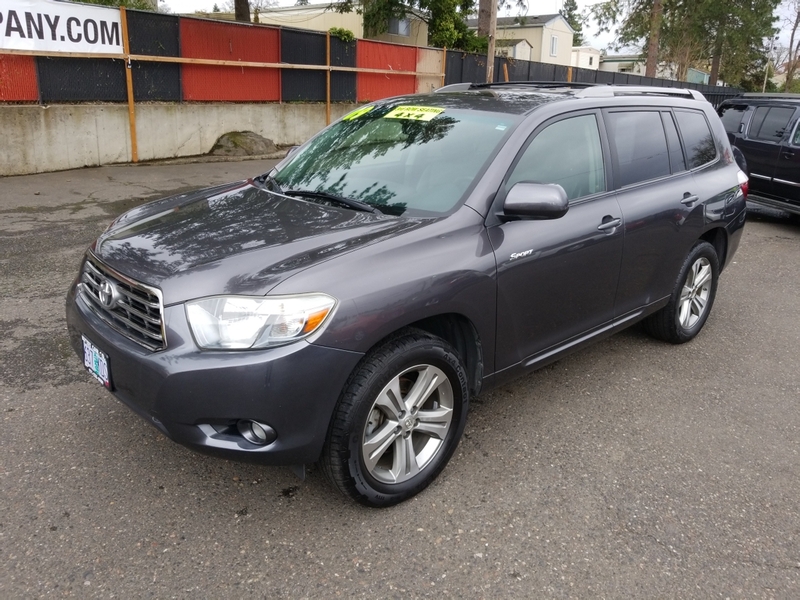 2009 Toyota Highlander Sport 4WD LEATHER! NAV! BACKUP CAM! 3RD SEAT! WOW! 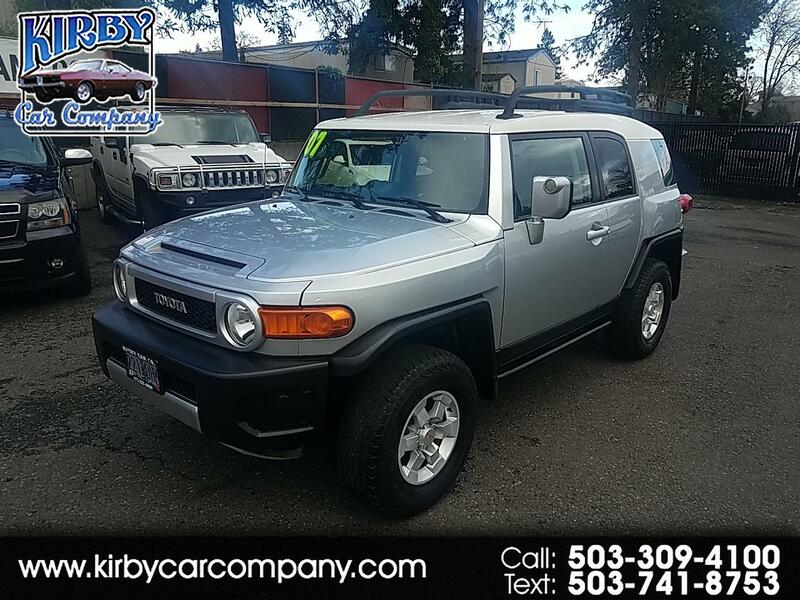 2007 Toyota FJ Cruiser 4WD SPOTLESS CARFAX & TITLE! ONE OWNER! 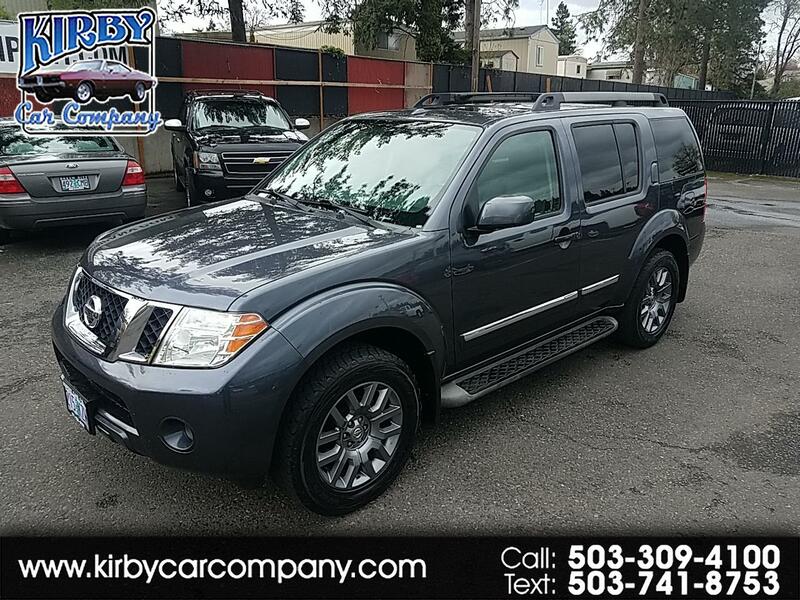 2010 Nissan Pathfinder LE 4WD NAV! DVD! BACKUP CAM! SONAR! 3RD SEAT! 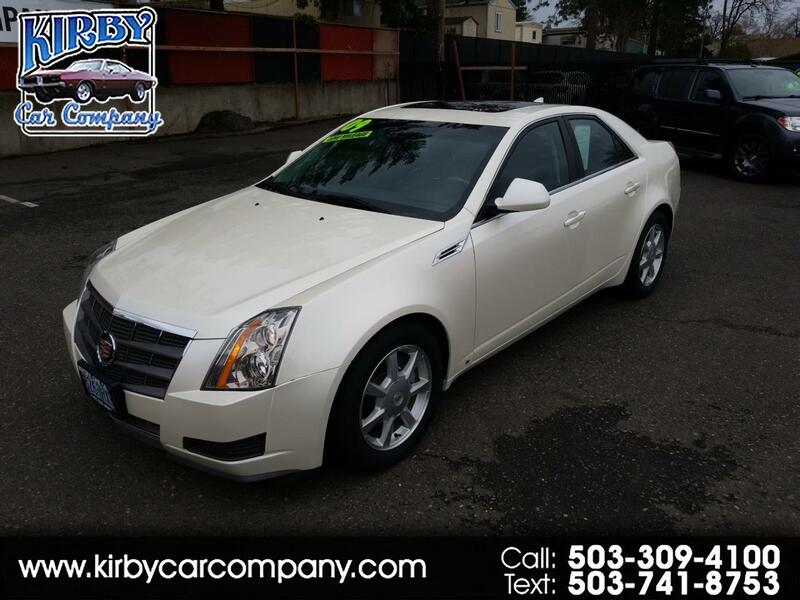 2009 Cadillac CTS 3.6L ALL THE TOYS! 83K MILES! HEATED/COOLED SEATS! 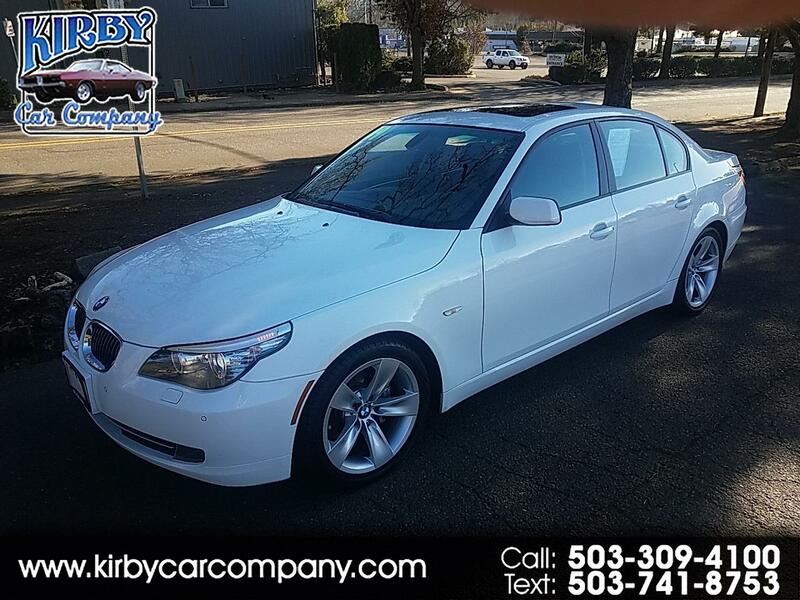 2009 BMW 5-Series 528i Sedan 70K ORIG! CLEAN CARFAX! 18 SVC RECORDS! 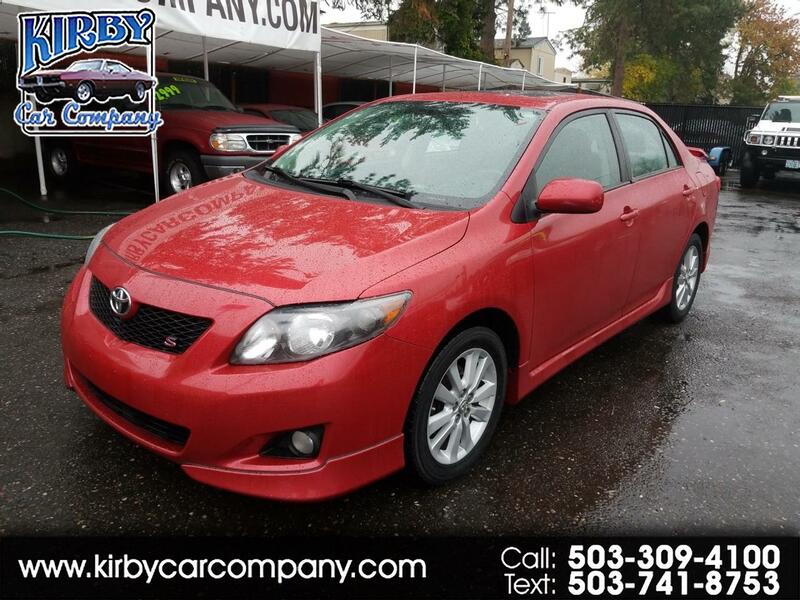 2010 Toyota Corolla S 4-Speed Auto 99K ORIG!! ONE OWNER!! 35MPG!! 2007 Ford Edge SEL AWD NAV! DVD! HEATED LEATHER! CLEAN TITLE! 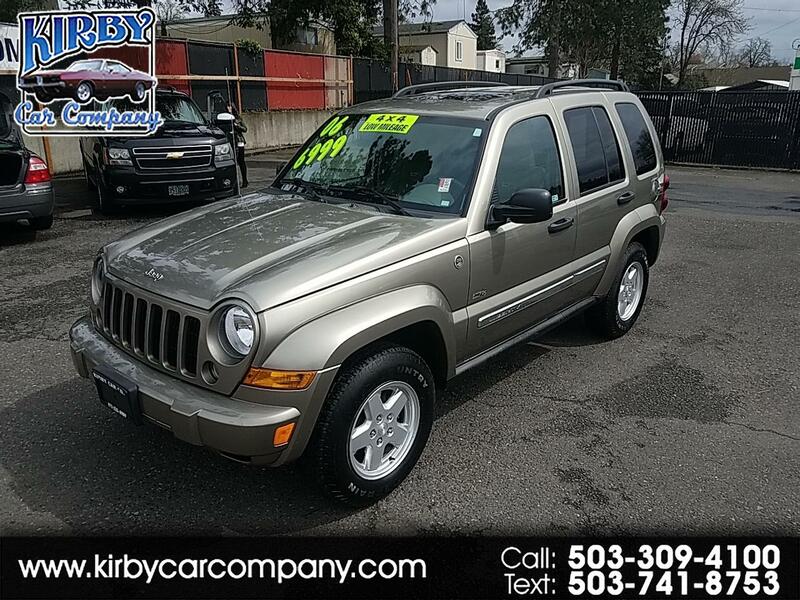 2006 Jeep Liberty Sport 4WD 65th Anniversary SPOTLESS ONE OWNER! 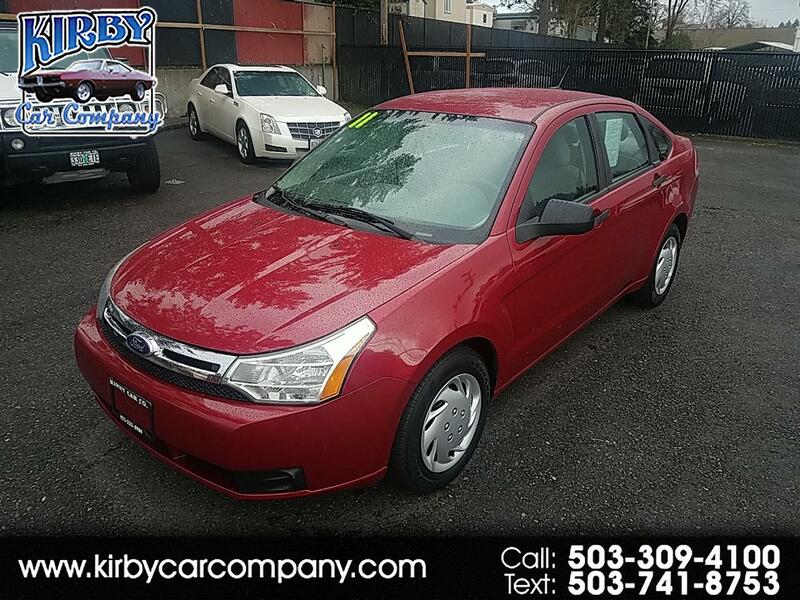 2011 Ford Focus S Sedan 70K ORIGINAL! SPOTLESS CARFAX! 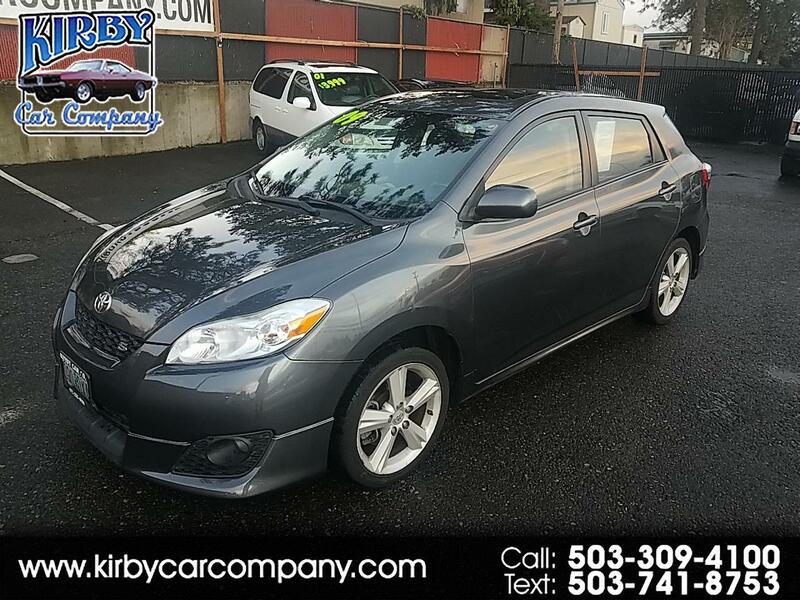 2009 Toyota Matrix S Sport Wgn 5D AWD SNOW BUSTER!! CLEAN TITLE!! 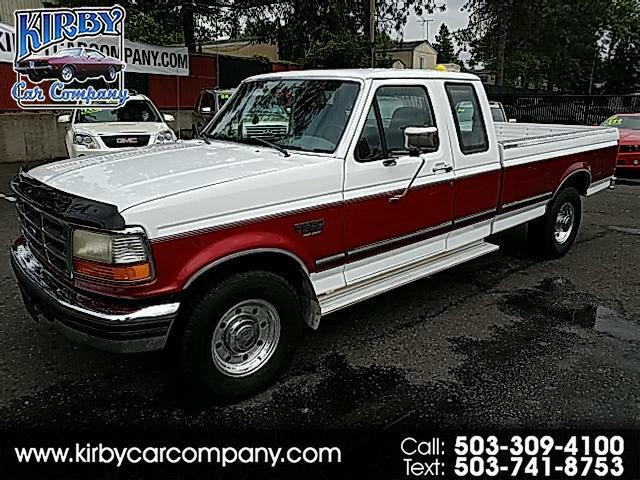 1997 Ford F-250 XLT SuperCab 7.3L Diesel 45 SVC RECORDS! 1 OWNER! 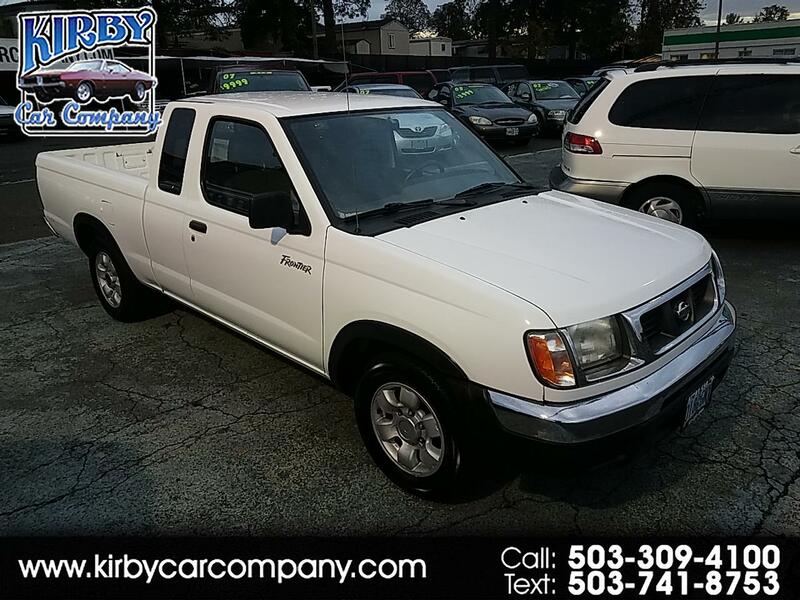 1999 Nissan Frontier XE King Cab 2WD 4-CYL AUTOMATIC! CLEAN TITLE! 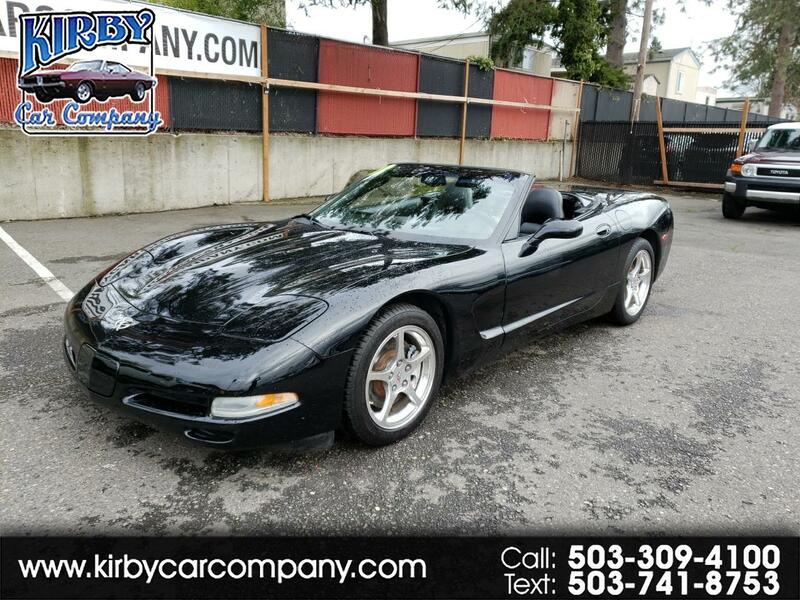 At Kirby Car Company LLC we are proud of the quality used cars we sell and our dedication to serve the needs of our customers. This is reflected in the amount of repeat business we receive. Whether this is your first purchase with us or one of many that you’ve had, you can count on our dedicated sales staff to make it the best buying experience possible.